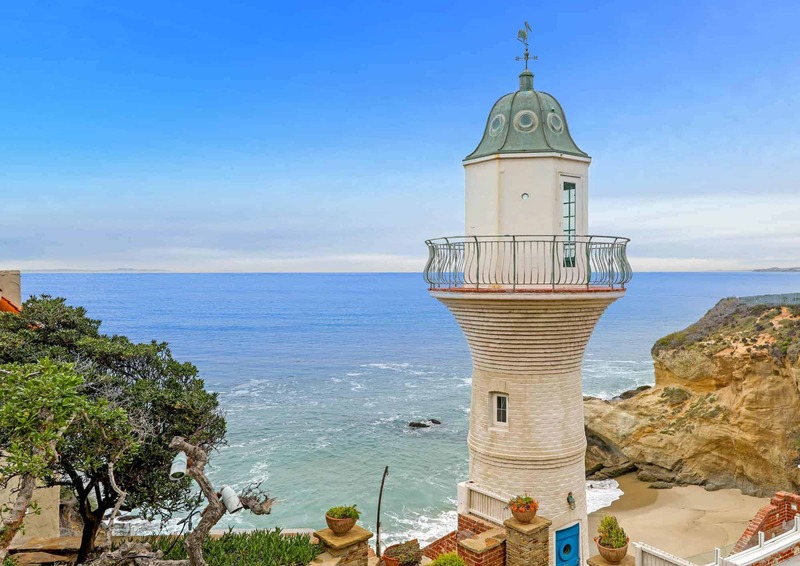 Iconic Lighthouse Estate Won at Auction by Laguna Beach Real Estate Specialist, First Team Christie’s International’s Meital Taub on behalf of her buyer after an intense auction on November 30th, 40 N La Senda in Laguna Beach sold for $10,147,500 million. December 14th marked the closing date of one of Laguna Beach’s most historic, distinguished properties. 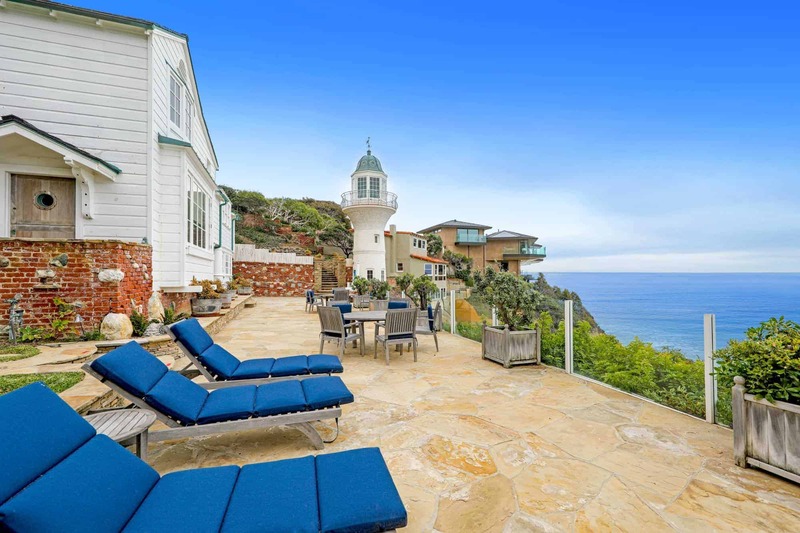 40 N La Senda has always served as a preservation of coastal life in 1929—immortalizing the dreamy lifestyle of director, producer, and architect Edward H. Griffith and his adoring wife America Chedister. After having sat on the market for several years at over $20 million, the home was in need of a strategic, experienced buyer. 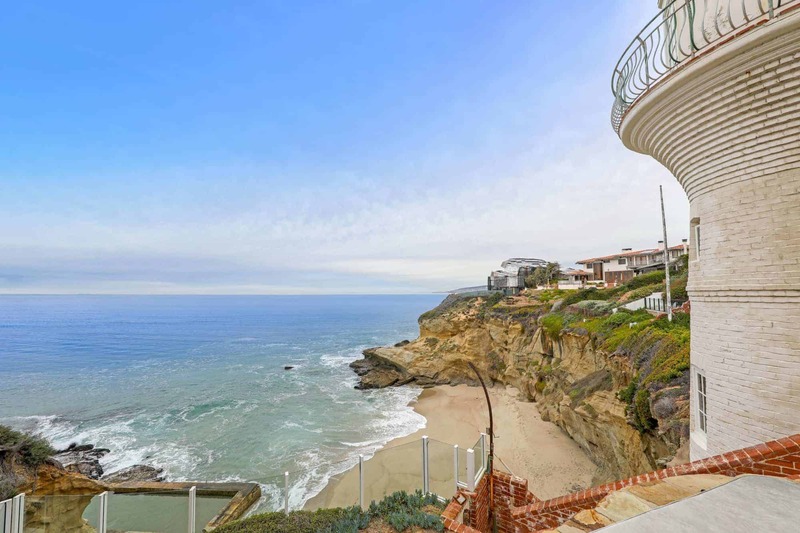 Meital Taub, with over $90 million in volume this year alone, utilized her extensive knowledge of Laguna Beach properties to bring her buyer to 40 N La Senda. Meital previously pursued the property, making her better advised about how to counsel her client on the true, current value of the estate. Her tenacity paid off. With several parcels of prime, oceanfront property, the home was bought by Meital’s client for almost $10 million less than previously listed, proving her talent at striking impressive deals for her clients. 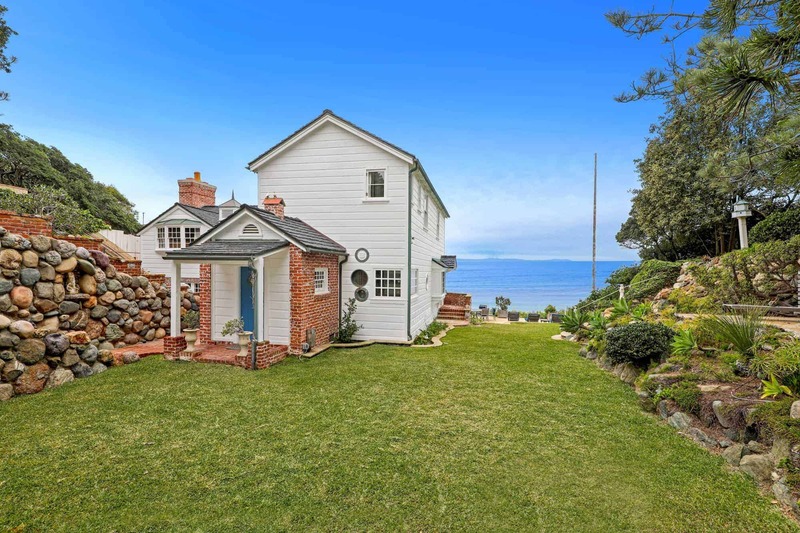 Having been from the East Coast, her buyer was in the market for a second home in coastal Southern California, and Meital’s knowledgeable presentation of the Three Arch Bay coastal masterpiece was the perfect match. The property showcases a nautical-style main house of 2 bedrooms and 2 bathrooms, a guest cottage of 1 bedroom and 1 bathroom, and another guest cottage of 1 bedroom and 1 bathroom that was constructed with materials from an old-fashioned boat. The nautical theme carries throughout the home, embodied in its porthole windows, ship-staircase, wood-beamed ceilings, and expansive ocean vistas. The multi-parcel layout of the estate allows for privacy, even when hosting family and friends. While the interior of this magnificent beachfront estate charms all, the home’s backyard retreat serves as a fairy tale fantasy. Mature trees, green grass, and cobblestone pathways, surround the three structures, serving as a guide to the sprawling oceanfront terrace. 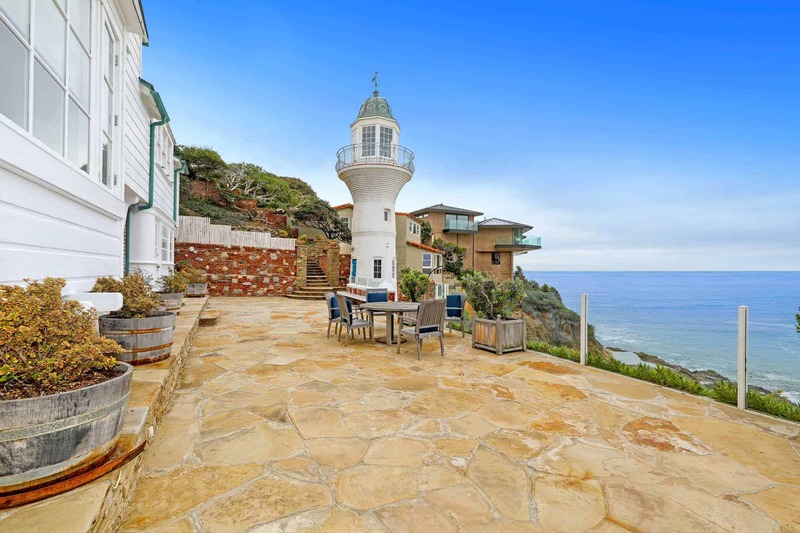 Undoubtedly, the most notable and cherished feature of the property sets it apart as a historic treasure: the lighthouse. Stark against the blue Pacific, this enchanting, Rapunzel-like tower stands as a sentinel above the cliffs. In the private cove below the lighthouse, secret caves, warm sand, and the soft surf frame a large concrete pool that is naturally filled by the ocean at high tide. Meital’s exemplary service resulted in a fairytale ending for the purchaser of 40 N La Senda: thanks to Meital, the buyer got an impressive deal on a beloved home and will start the New Year in the house of his dreams. 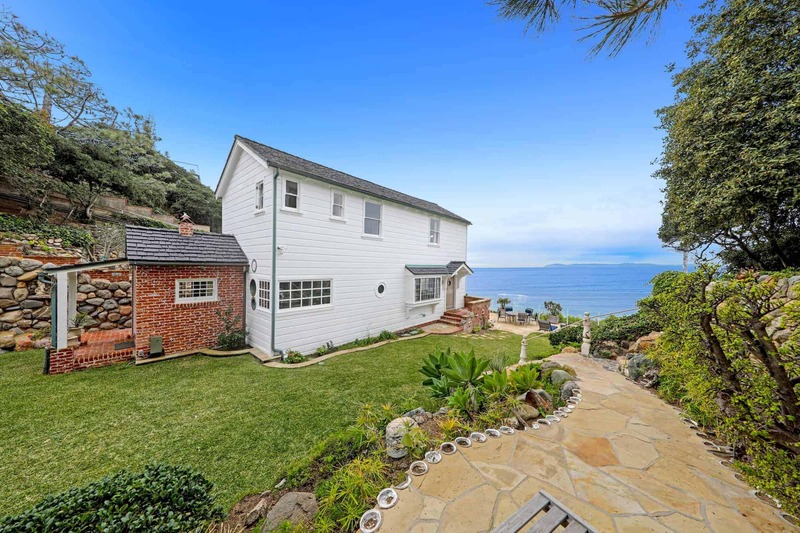 Are you looking to buy your dream home in the Laguna Beach area? If you are a home buyer, our foremost goal is to provide you with exceptional customer service. Our goals are to help you purchase the right home, make sure you don’t miss out on any homes that meet your needs, and make sure you don’t pay too much for your next home. Please utilize our Laguna Beach real estate expertise to make your home search and buying experience as stress free and rewarding as possible. Laguna Beach is a seaside resort city located in southern Orange County, California, in the United States. It is known for a mild year-round climate, scenic coves, environmental preservation, and an artist community.